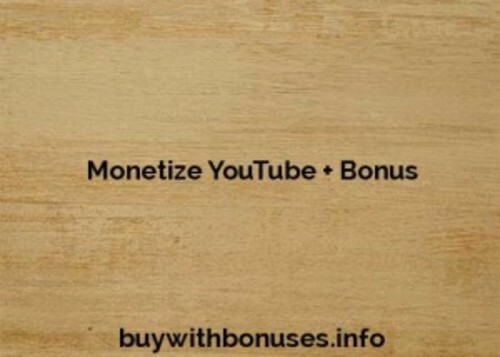 This WordPress plugin will allow you to quickly and easily monetize or add content to ANY YouTube video within your site. Perfect way double up your profits in a hassle-free way. Place custom ads you create and control how they appear above or below the video. Not only can you place advertisements and optin forms in your videos, you can also use image backgrounds and create borders. *Easy Setup: Upload via your WP admin area and activate. You are finished! *Customize It: Each alert is fully customizable with web links and even text. *Time It: Set the appearance time for instant or delayed and also exit time. *Easy To Use: With the provided documentation and on screen tips anyone can use. *Alert Location: You can choose slide up or down and even center of screen.